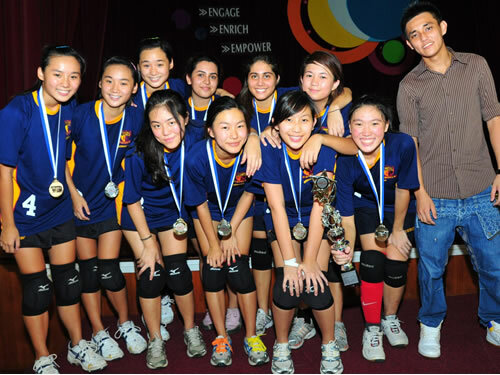 Congratulations to Bendemeer Secondary and Jurong West Secondary for clinching the C Boys and Girls’ titles respectively in the above competition held at Ping Yi Secondary School. The full match results and final standing for the above can be found HERE. Do check out some of the photos below. We wish to congratulate the new FITB President and Executive Committee on their election during the General Assembly. 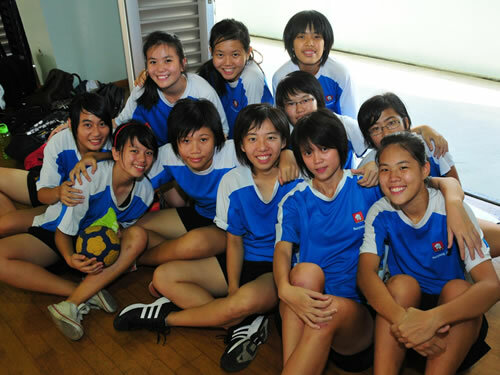 Their term is for four years and we look forward to their leadership in growing the sport of Tchoukball. Mr. Jeff Ang, our General Secretary of TBAS, has been nominated and elected as Assistant General Secretary of FITB. Singapore has also been appointed as the substitute auditor for the FITB accounts. 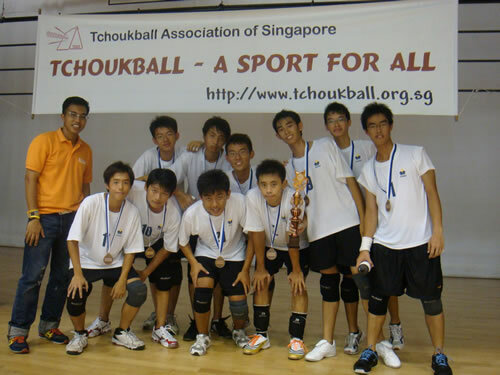 What a great honor for Singapore, being a 3 years old national federation. We are proud to inform you that Singapore is now an official member of FITB. Singapore, together with Poland, Austria, Malaysia, Macau, Ghana, Hong Kong, Columbia, Kenya and Pakistan, were admitted into FITB by the General Assembly, currently being held in Geneva, Switzerland. 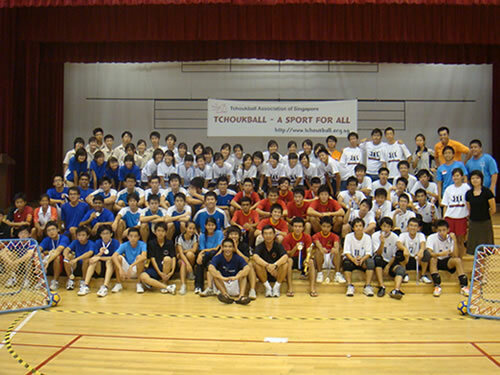 The General Assembly is held once in four years and our admission into FITB membership marks another important milestone in the remarkable progress of Tchoukball in Singapore. Our representative attending the General Assembly is Mr Jeff Ang, General Secretary of TBAS. 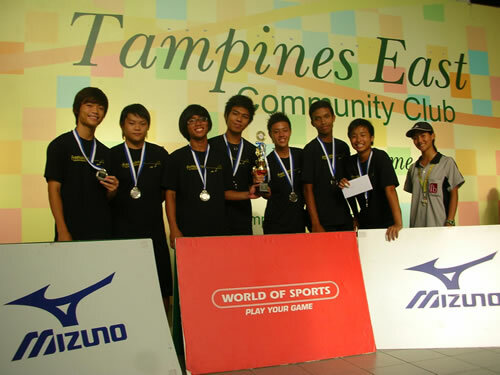 The Singapore team arrived back via EVA AIR BR225 on 2 August 2009 at Terminal 1, Changi Airport. 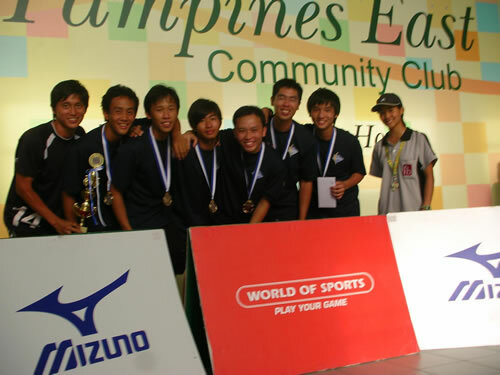 To read more about their World Games exploit, please go to SSC's SportOn webpage HERE. To read the Straits Times article, please click HERE. To see more exciting photos of their World Games, please click HERE. Full details of the match results can be found HERE. 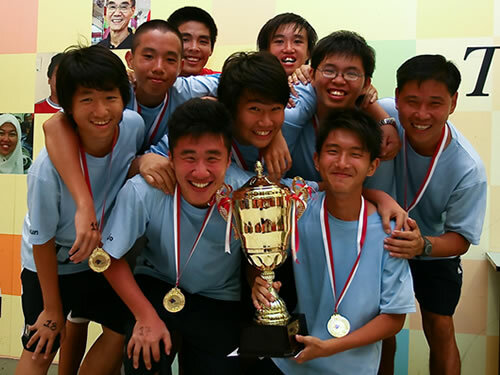 The Singapore Men's tchoukball team has clinched the bronze medal for Singapore in the World Games 2009 after a hard fought 46-42 victory over Great Britain! 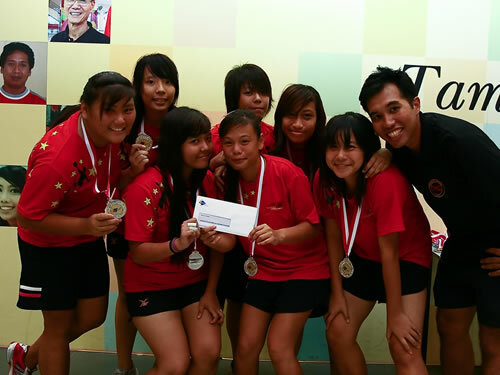 Well done Team Singapore! The World Games 2009 has begun on 16 July and will end on 26 July with a closing ceremony. 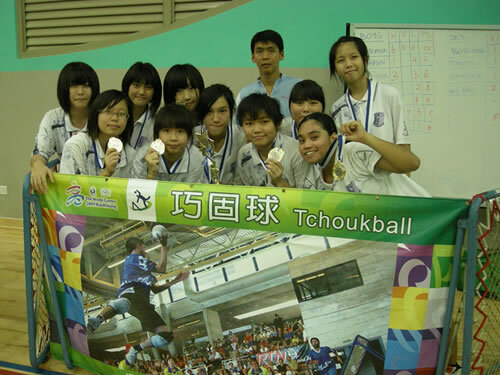 Tchoukball will be played from 24-26 July at NKNU Gymnasium, Kaohsiung so do check back here for the latest update. You can also tune in to Star Sports on SCV channel 24 for daily 30 minutes highlights at 6.30am and 6.30pm. 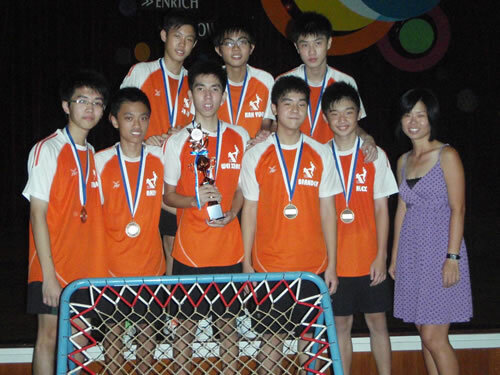 The finals for Tchoukball will be telecasted live HERE on 26 July, so do check it out. All the latest updates can be found on the official World Games website HERE. 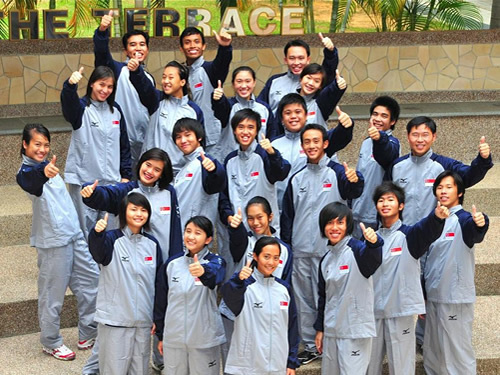 The teams to represent Singapore in the World Games have been selected. The full Mens' and Womens' team list can be found HERE and HERE respectively. More details can be found HERE. 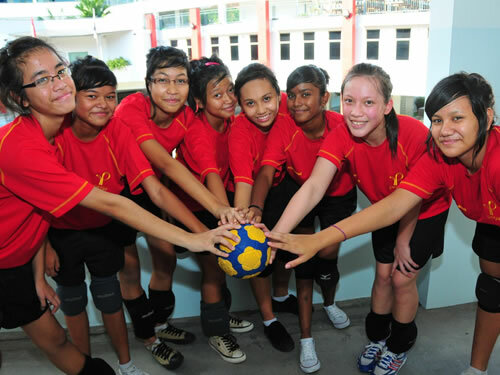 We wish Team Singapore all the best in this premiere competition! 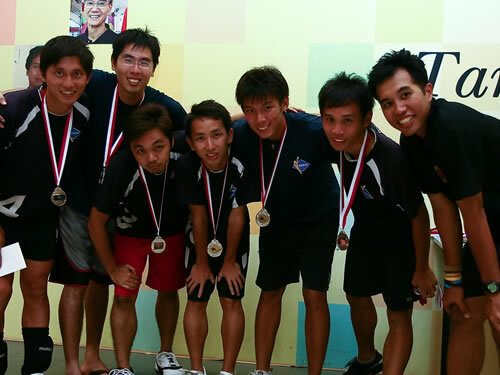 The Men national team will be making an appearance in ROMP!’09 Sports Carnival at CCAB, Evans Road from 2.30 – 5.30 pm on 18 Jul. 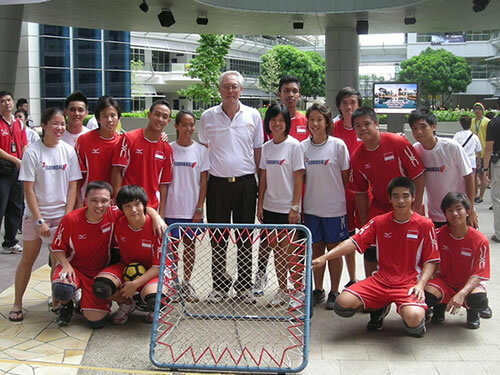 More details of Tchoukball clinics and exhibition match can be found HERE. 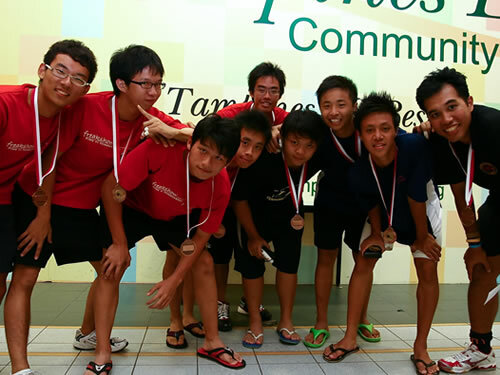 Congratulations to the Singapore Combined Universities team for finishing in the 3rd place in the above competition. 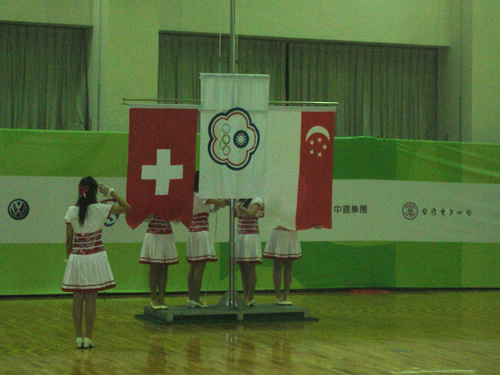 The competition was held at Hong Kong University of Science and Technology (HKUST) from 20 - 21 June 09. The results can be found HERE and the team photos can be viewed HERE. 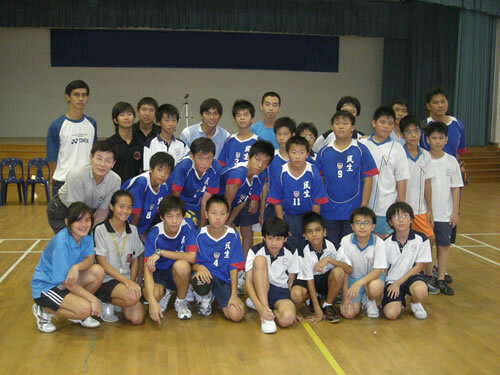 Our U12 Singapore Selection team recently had a friendly match against the visiting 3rd ranked U12 school team from Chinese Taipei on 15 June. Although our team lost 10-45, it was a very good learning experience for our boys. This is the first step towards the setting up of our U12 junior national teams for next year’s Asia Cup U12 category. 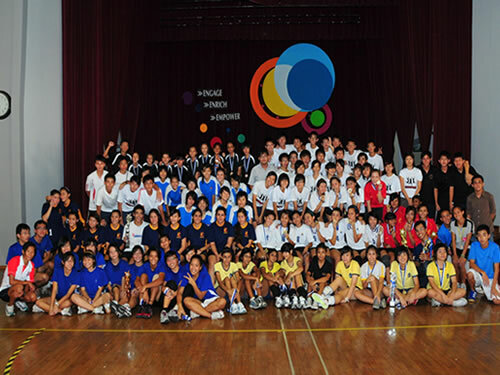 A total of 19 teams took part in the above event at Tampines East CC from 30-31 May. In the final, The Salvation Army Youth Development Centre team 1 walked off with the Mah Bow Tan Cup after beating Paya Lebar Kovan YEC team 24-14. Congratulations to all the winners! More details can be found HERE. 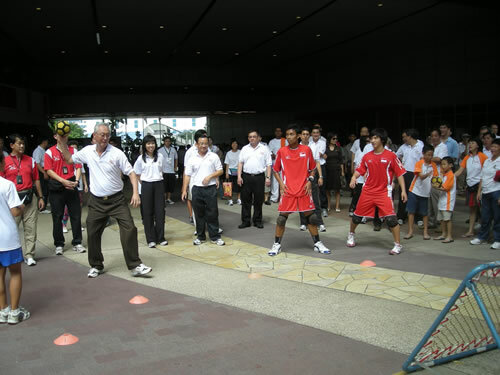 Our Senior Minister Goh was at ITE College East for the Community Sports Festival @ South East on 24th Sunday and he tried out Tchoukball with the help of our national players. Check out the photos! 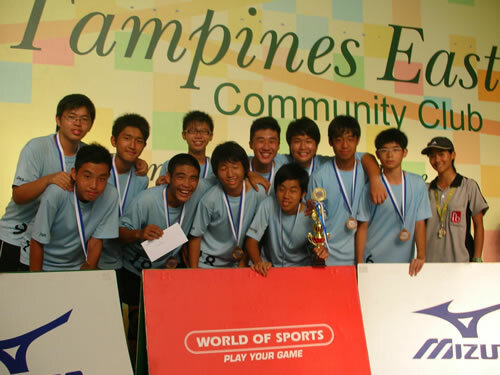 We wish our Singapore national teams all the best as they compete in the World Games in Kaohsiung, Taiwan in July 2009 to bring home the medals! The full match results and final standing for the above can be found (A Div) HEREand (B Div) HERE. Congratulations to all the winners! This year's competition saw several very entertaining and close matches and the final positions were often decided only by the final match. We want to thank all the supporters for coming and cheering *very loudly* for their schools. 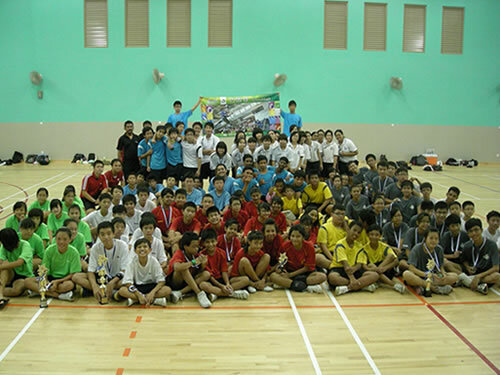 Looking forward to seeing all of you again in next year's inter school' competitions! 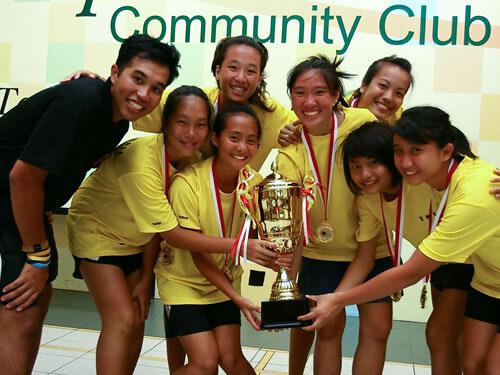 After 5 weeks of league matches played at various CCs all over Singapore, we have our very first league winner – Paya Lebar Kovan CC Youth team ! 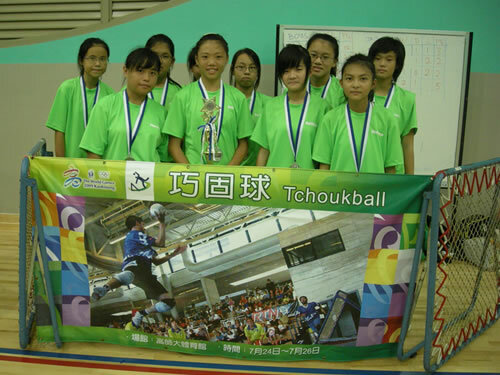 Congratulations to the them and all the other teams that took part in this inaugural Tchoukball league. All the details can be found HERE. Our first ever Tchoukball league competition will commence on 2nd April and take places over several Saturdays at different community centres across Singapore. Do come by and watch the 8 teams tchouk it out for the title of champion. Details of fixtures and competition venues can be found HERE. 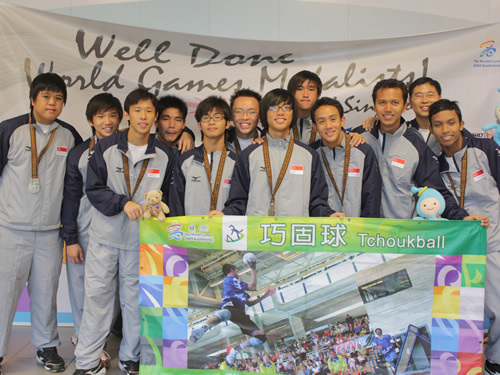 The world champion Taiwan team is in Singapore for a 10 days training preparation for the coming World Games. Our Singapore teams will be training alongside them and there will be 2 exhibition matches between Taiwan and Singapore A and Singapore B as listed below. 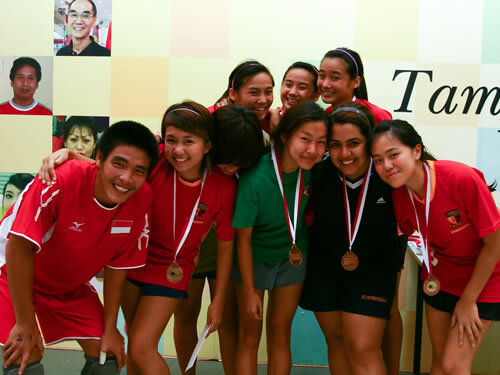 The matches will be held at SMRT Sports and Recreation Club near Bishan MRT. Please see the map HERE. Don’t miss this opportunity to see the world champions in action! 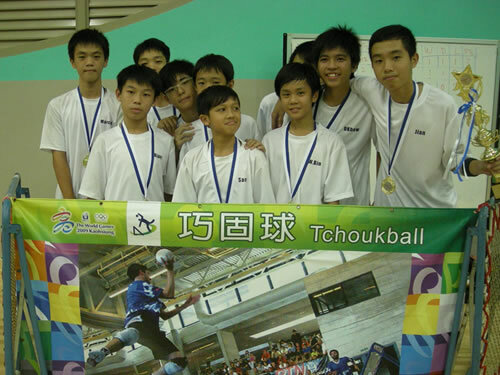 Do you know Tchoukball has been introduced to over 30 schools? 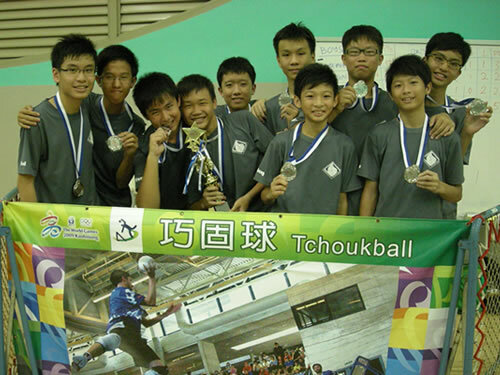 Read more about it in the latest article to cover Tchoukball HERE. Special thanks to Ping Yi Secondary and Kuo Chuan Presbyterian Secondary for assisting in the article.